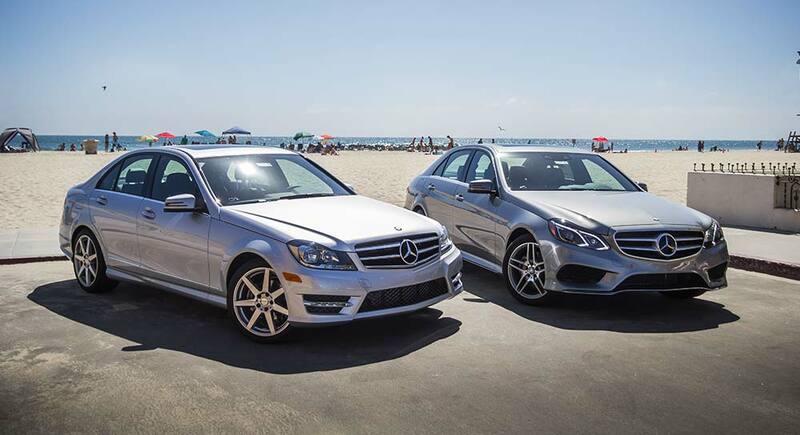 Pre-owned vehicles that meet the rigorous standards set by Mercedes-Benz. Each vehicle that becomes part of the Certified Pre-Owned program has been thoroughly inspected, with all parts that did not meet Mercedes-Benz standards replaced with genuine Mercedes-Benz replacement parts. Comprehensive Warranty Coverage: Each vehicle is given a 1-year/unlimited-mile warranty, in addition to the balance of its original new vehicle limited warranty. Nationwide Dealer Support: Your warranty will be honored by more than 300 authorized dealerships across the United States, no matter where you purchased the vehicle. 24/7 Personal Assistance: Whether you require a tow or a tire change, Mercedes-Benz will be there to assist you. Vehicle Exchange Privilege: Not completely satisfied with your vehicle after 7 days or 500 miles? Just exchange it toward another Mercedes-Benz model.